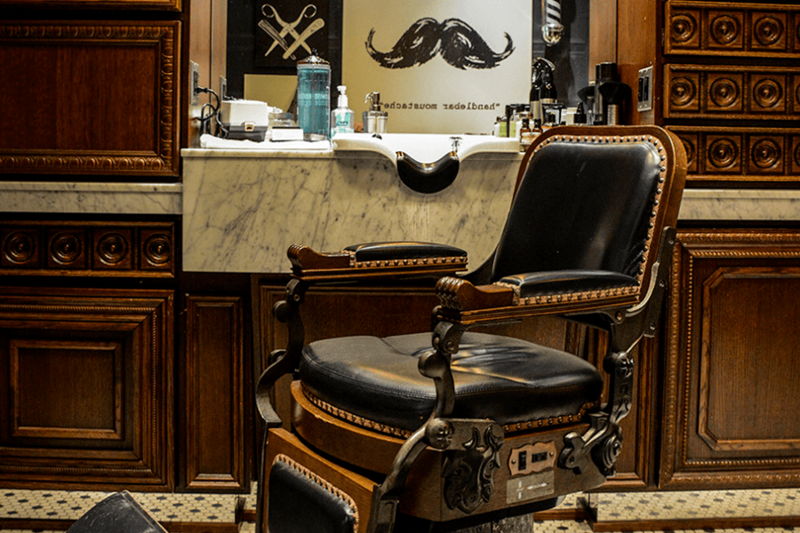 Visit The Art of Shaving and indulge in one of the relaxing Premium Services. Even better, receive 20% off select products with a booking and bring the luxurious experience home with you. Call and schedule your grooming appointment today.